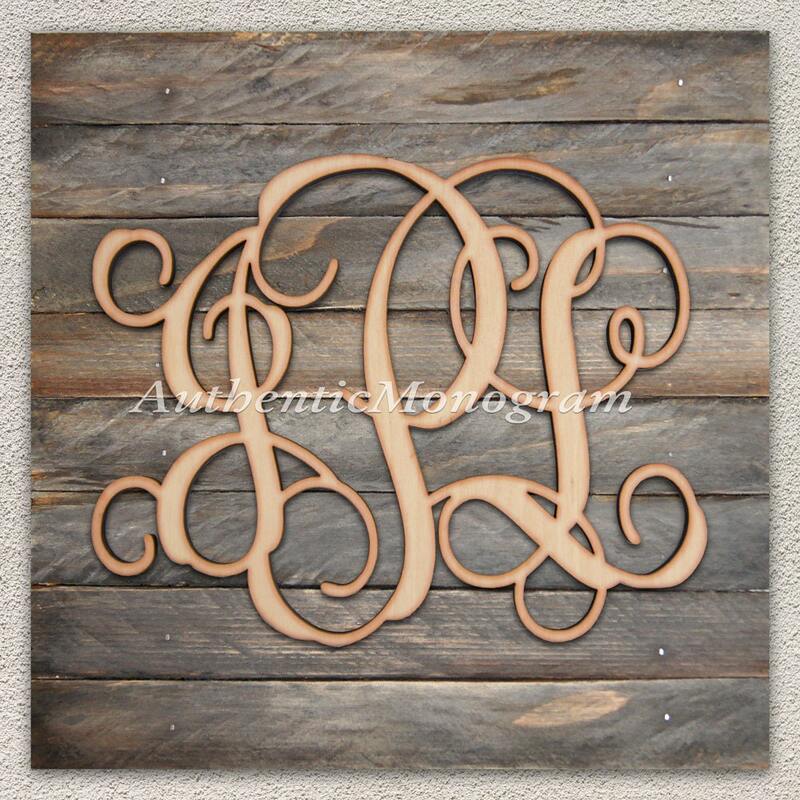 *LETTERS: in the comments to seller box during check out - please let us know what letters you would like in EXACT ORDER of how you want the letters to read - from left to right. 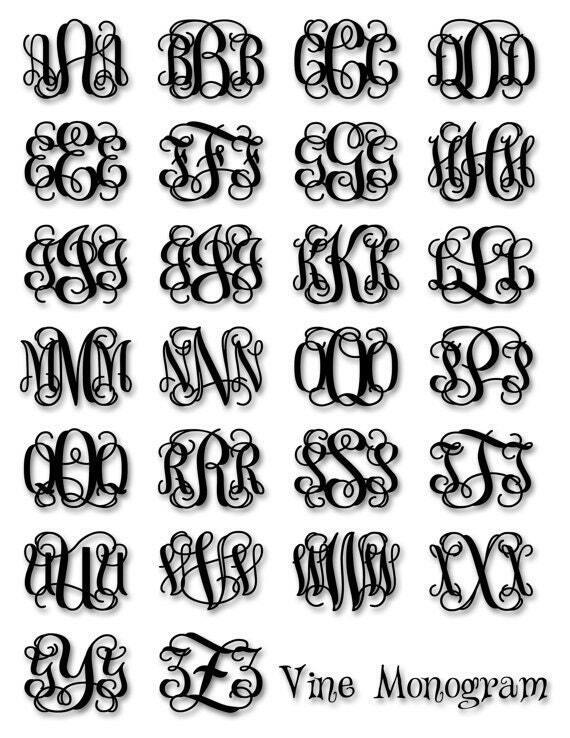 *The most common way for monogram is to have the LAST NAME initial in the MIDDLE (Example: Anna Marry Franklin- aFm). For the couples, the wife's first name comes first and then the couples last name in the middle and the husband's first name - on the far right. (Example: Marry and Richard Franklin-MFR). 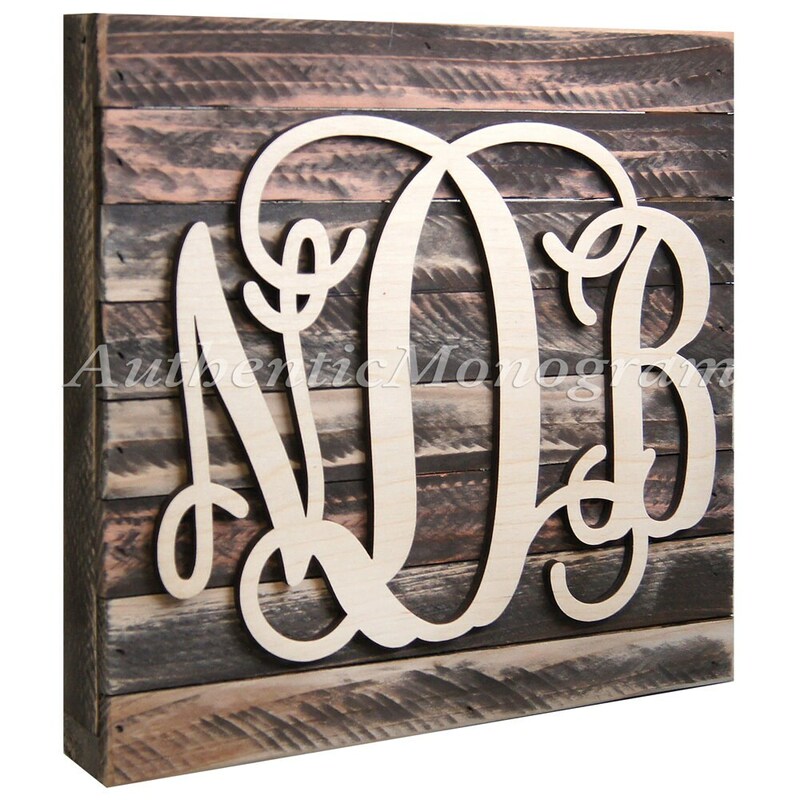 *Again, when selecting your initials we cut for your liking, so you Choose!